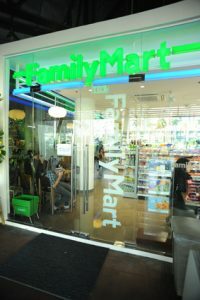 Phoenix Petroleum Philippines, Inc. has completed the acquisition of Philippine FamilyMart (PFM), the third largest convenience store brand in the country. Phoenix Petroleum bought the entire stake of SIAL CVS Retailers, Inc. (a joint venture between ALI Capital Corp. of Ayala Land, Inc. and the SSI Group, Inc.), FamilyMart Co., Ltd., and Itochu Corporation, for the Philippine operations of Family Mart. The sale was completed on January 11, 2018. The acquisition was approved by the Philippine Competition Commission (PCC) on January 3, 2018. 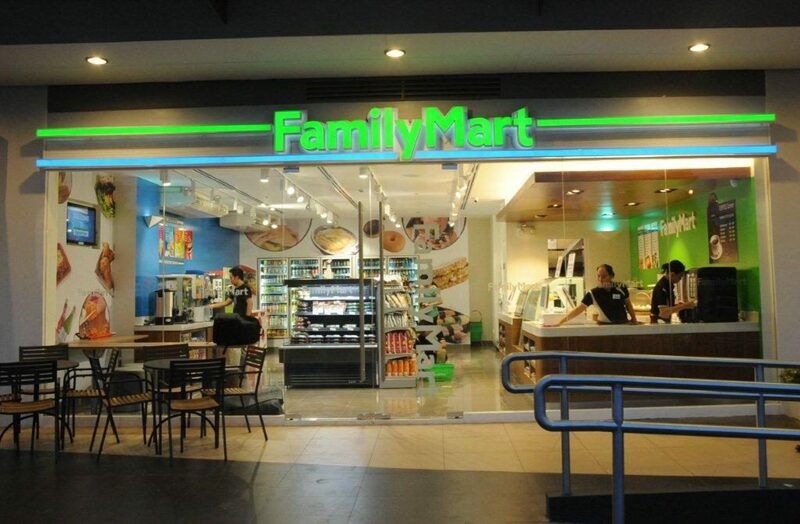 A new exclusive Area Franchise Agreement of the Family Mart branch of convenience store in the Philippines was granted to Philippine FamilyMart CVS, Inc. under the management of Phoenix Petroleum. The acquisition expands Phoenix Petroleum’s portfolio from fuels, lubricants, and LPG to the fast-growing convenience store retailing. Phoenix Petroleum has 523 stations nationwide. In 2017, it entered the LPG market after buying Petronas Energy Philippines Inc., now Phoenix LPG Philippines, Inc.
PFM is engaged in operating convenience stores under the trademark “FamilyMart” in company-owned and franchise-owned formats in the Philippines. It offers a range of products and services including ready to eat or fast food items, convenience store items, auto-loading, bills payment, and ATM services. PFM currently has 67 stores in Luzon.